Amy is a Colorado native and has lived in Boulder County most of her life. 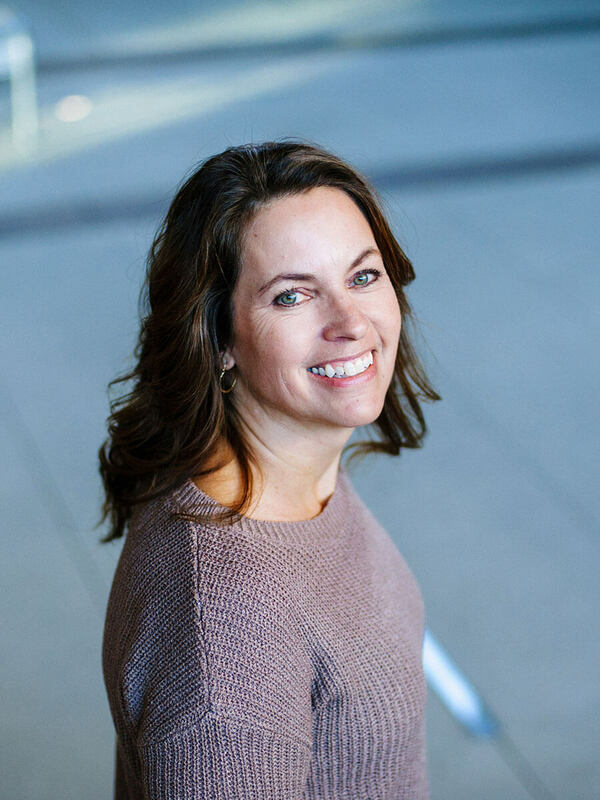 Amy earned her Bachelor’s degree in Finance at Metro State College and Masters in Management at the University of Colorado – Denver. Prior to joining W.W. Reynolds in June 2017, Amy had started her career in the insurance industry, helped in the start-up of a solar company, and managed a small office. Amy is married to Steve and they have three children. Personal interests include boating and water skiing, family time, as well as, walking her two dogs on the many trails of Boulder.